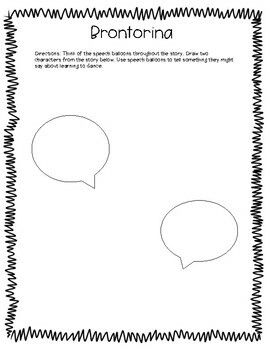 These worksheets go along with the Interactive Read Aloud of Fountas and Pinnell. 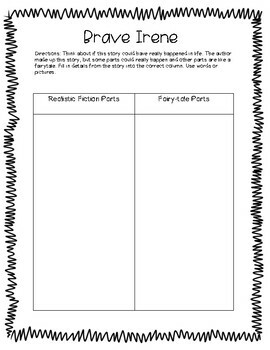 One worksheet for each story. 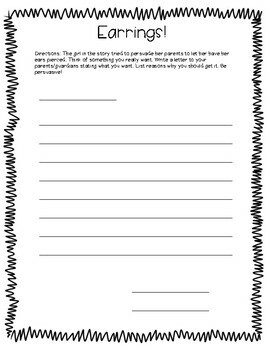 Use these as whole group or in writing or write about reading center. 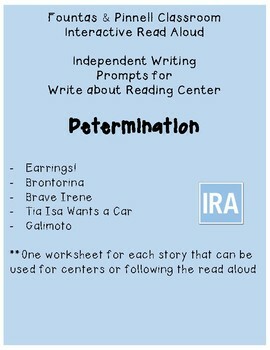 Stay tuned for worksheets for every IRA unit! !